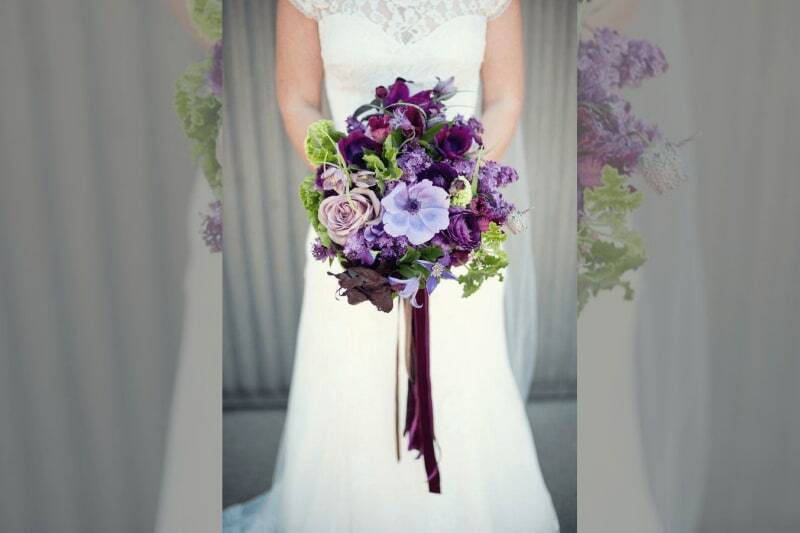 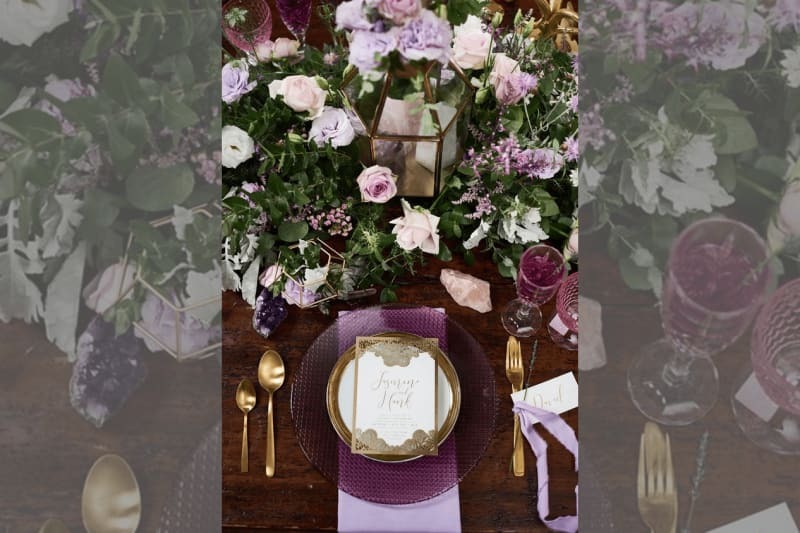 We’d like to introduce all UK wedding suppliers to ultra violet purple – your Pantone colour of the year. 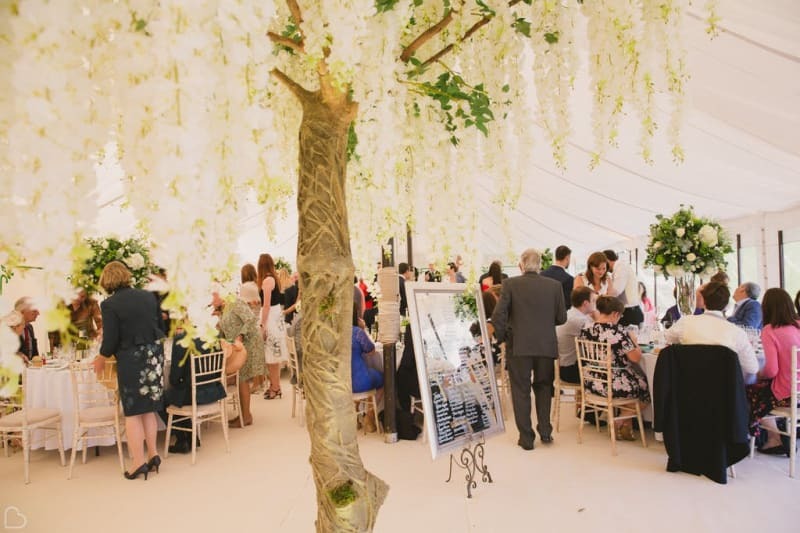 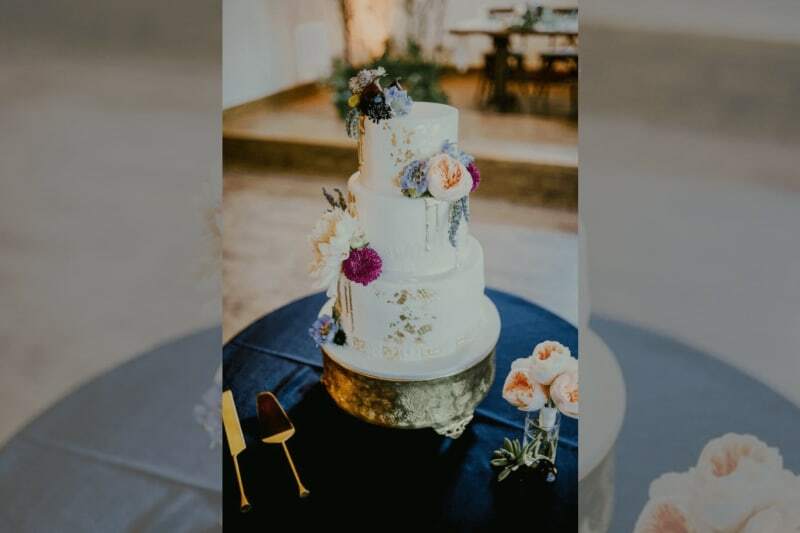 Last year’s colour theme of the year was Greenery and we definitely saw a surge in brides and grooms opting for green decor and garland style floral installations. 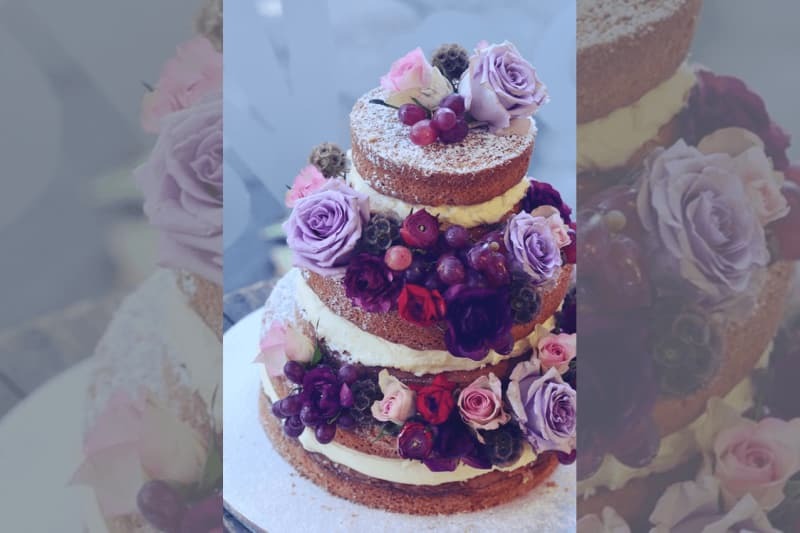 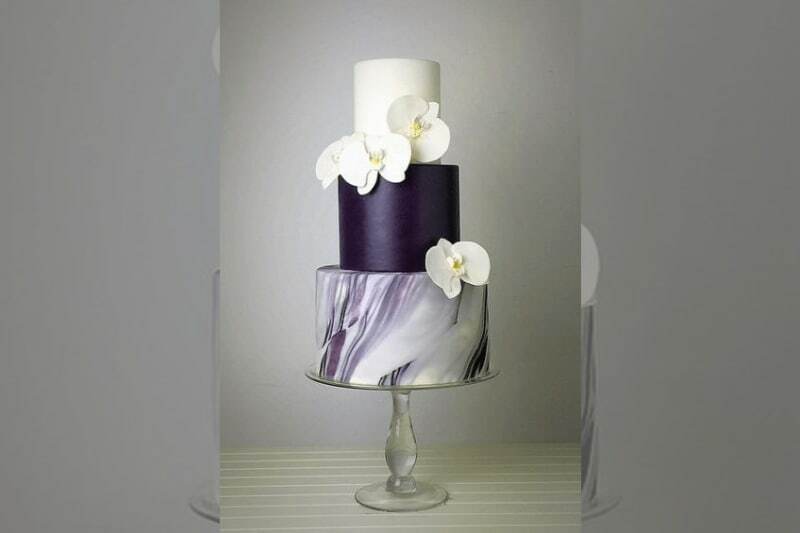 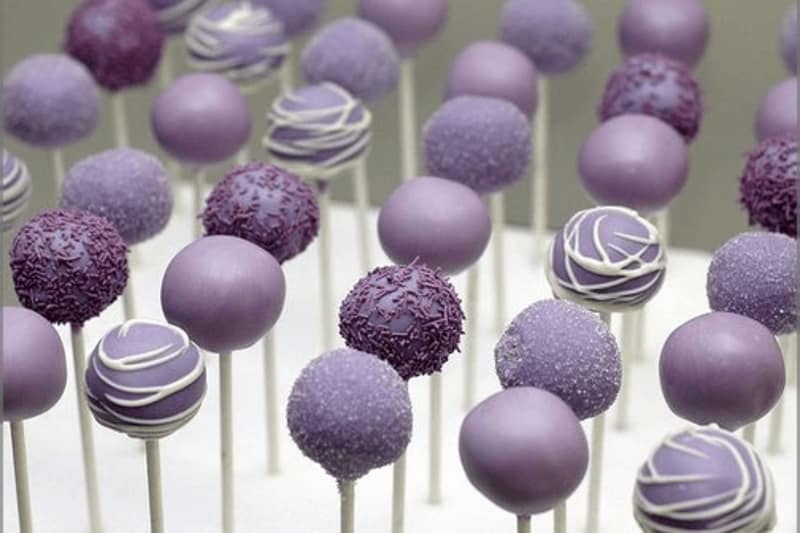 The Pantone colour of the year is always a strong indicator of wedding trends to come so expect to find couples requesting fifty shades of purple this year! 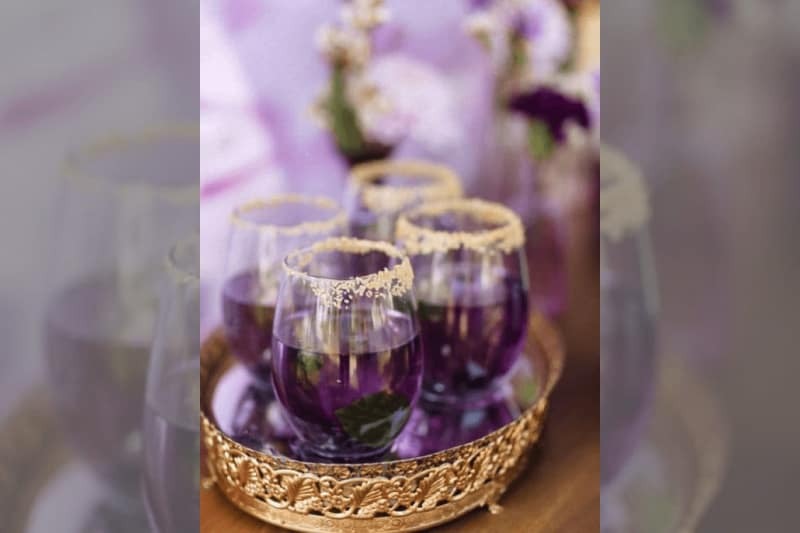 We think it’s the most beautiful colour for weddings – adding a calm sophistication and often regal touch to any tableware, flowers or decor, and there are a lot of ways to incorporate accents of this colour in a wedding theme or to go all out and let the purple reign. 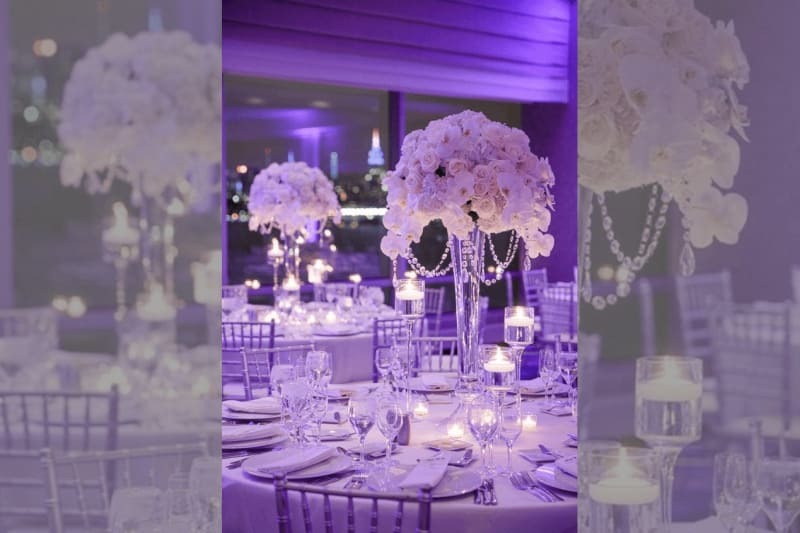 Now is the time to start thinking about designs, decorations and photographs that incorporate ultra violet purple to ensure that you position your wedding business as relevant and on trend in time for peak wedding season. 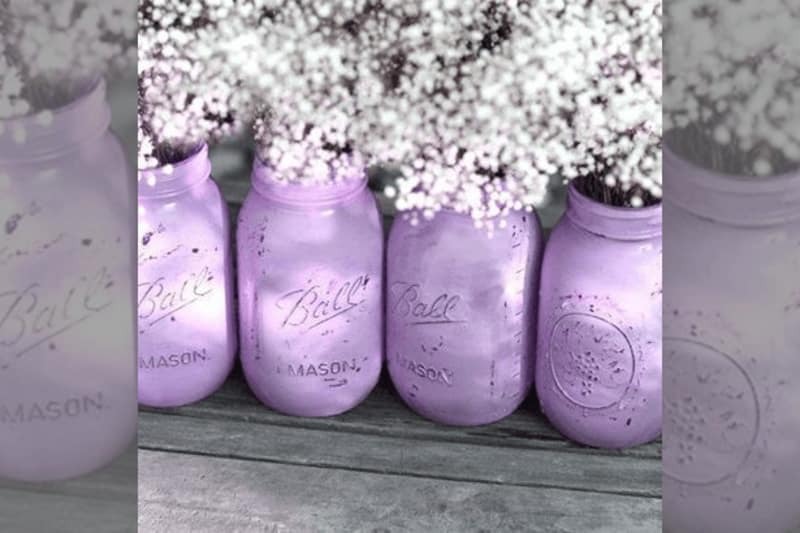 And why not recommend that couples use lavender as a cost effective way to add a bohemian edge (and a beautiful scent) to a purple wedding theme. 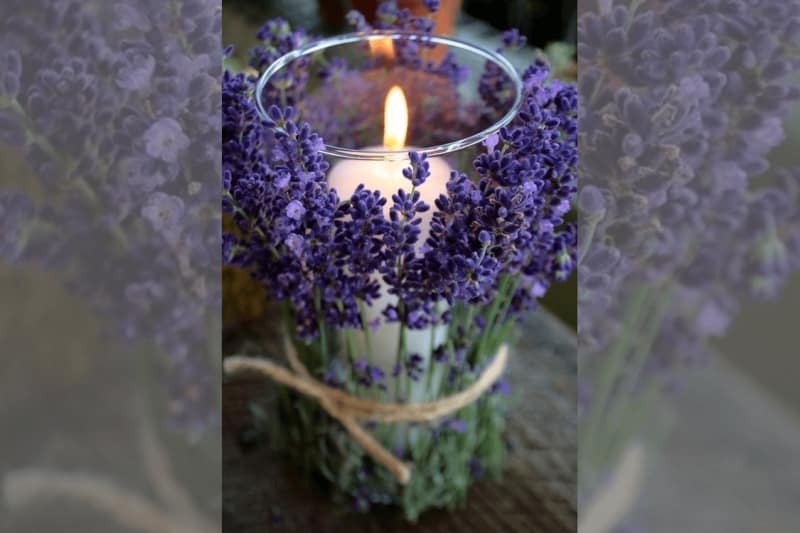 They’ll appreciate your advice and will trust you more for it. 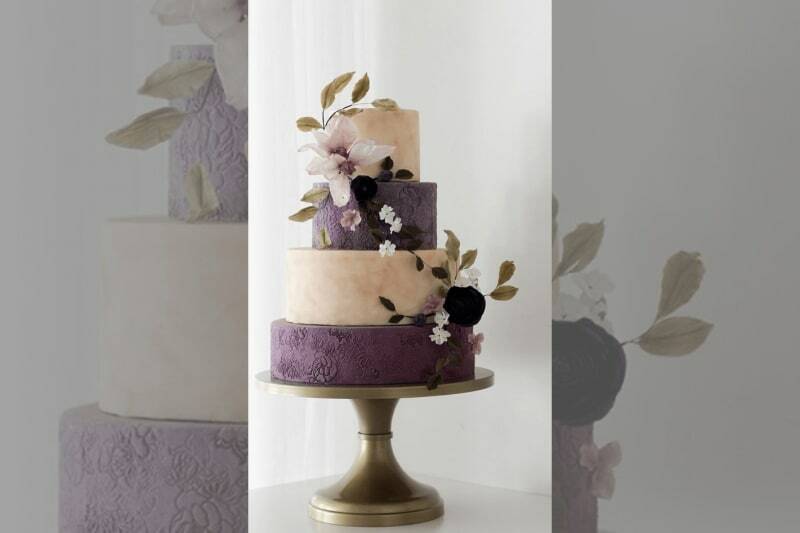 Purple and gold look so great together. 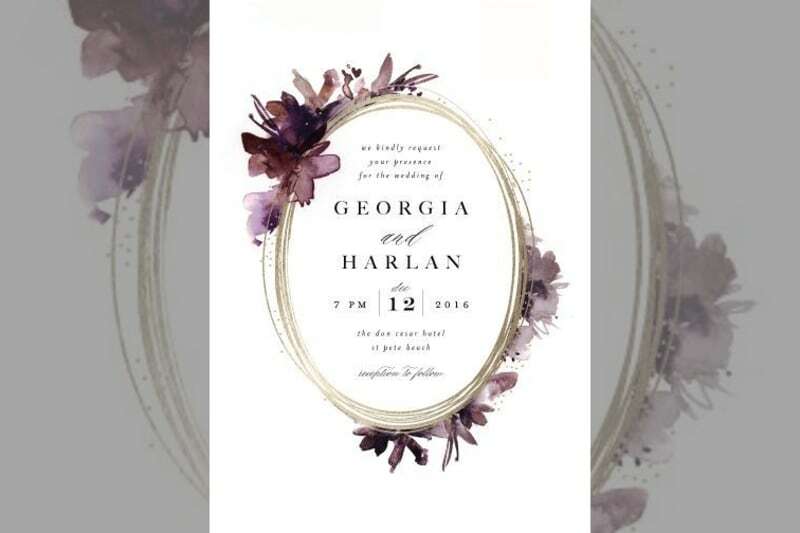 We wouldn’t be surprised if Harry and Meghan opt for a similar dramatic yet expensive-looking theme. 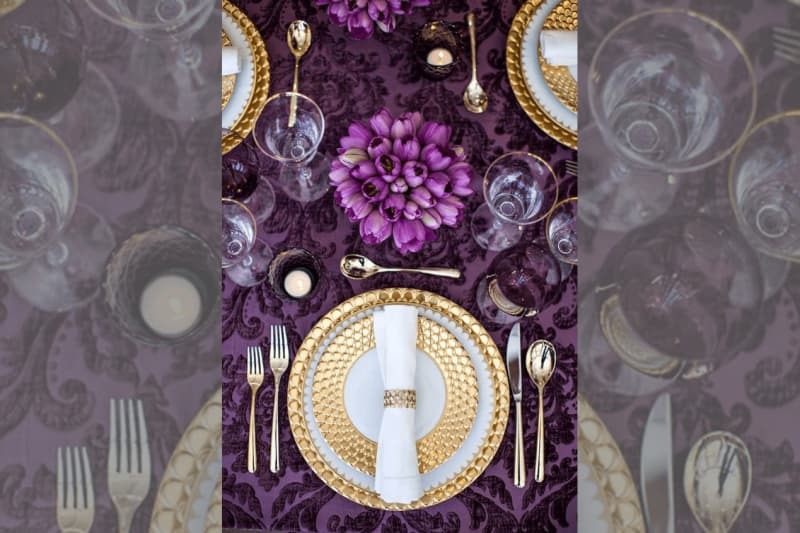 Or prepare for couples to flip the colour scheme around and opt for purple tablecloths and gold chargers. 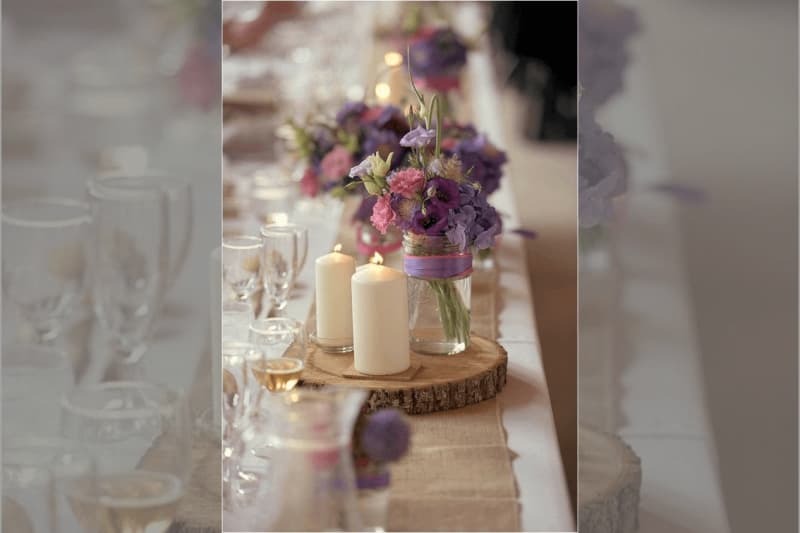 We love this look for a winter wedding whereas the above could work all year round. 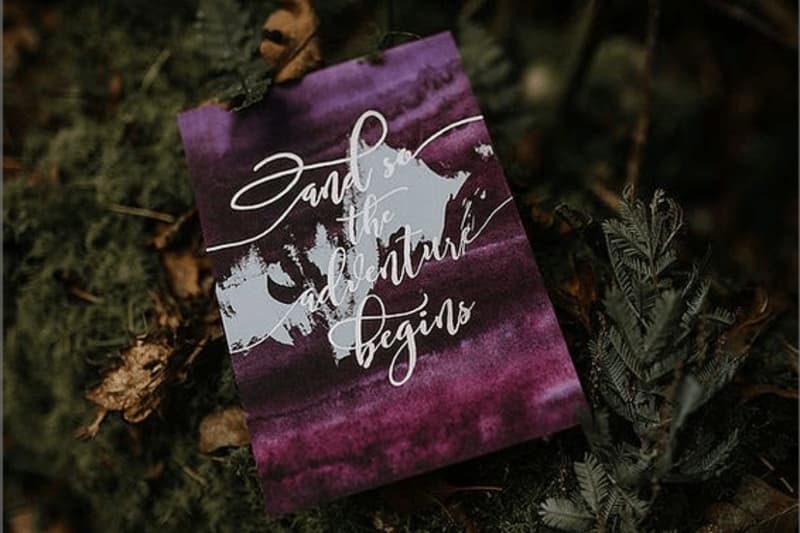 We have it on good authority that ultra violet purple will be making an appearance on engaged couples Pinterest boards any day now – and it should certainly be splashed across yours too if you want to be seen as a hot and relevant wedding supplier this year. 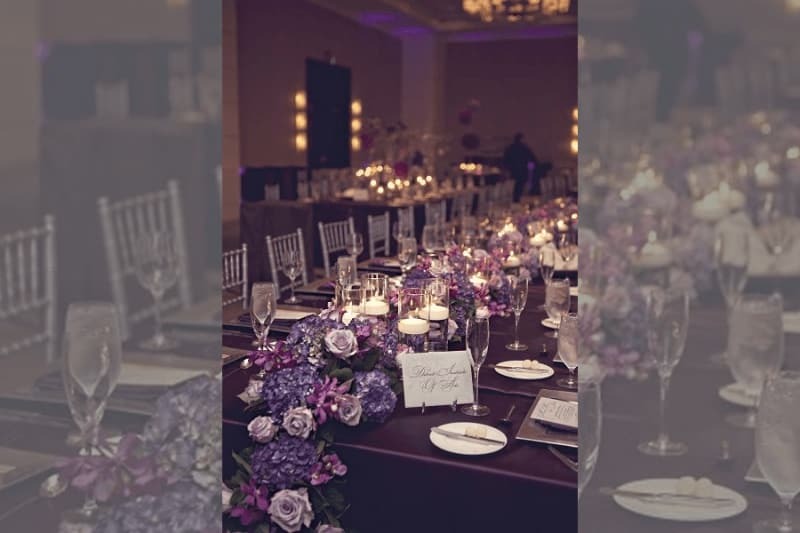 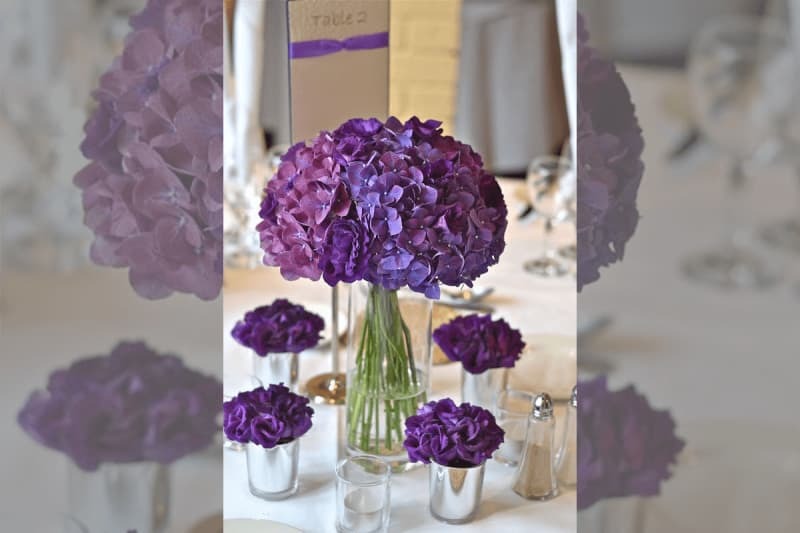 We guarantee that your competitors will be considering when to place their first order of purple flowers now, as well as researching where best to source ultra violet purple table decorations like napkins, plates, tablecloths, glassware and chargers. 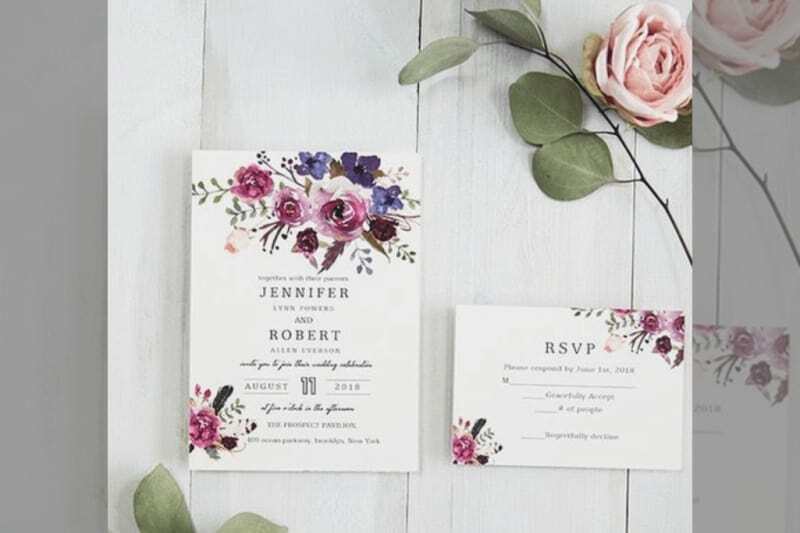 And we’ll soon see the leading stationery companies showcasing purple themed wedding invites. 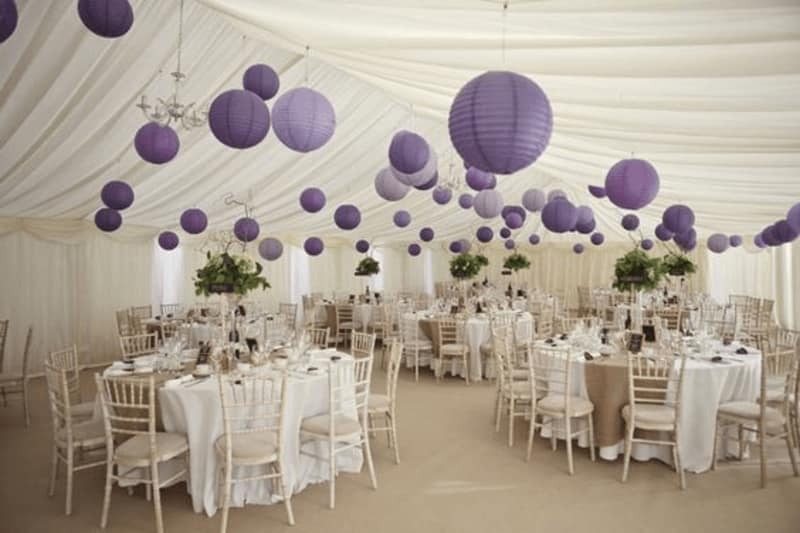 Get ahead of the game and start investing in ultra violet wedding decorations and ideas now to luxe up your portfolio and win the hearts (and bookings) of couples this year. 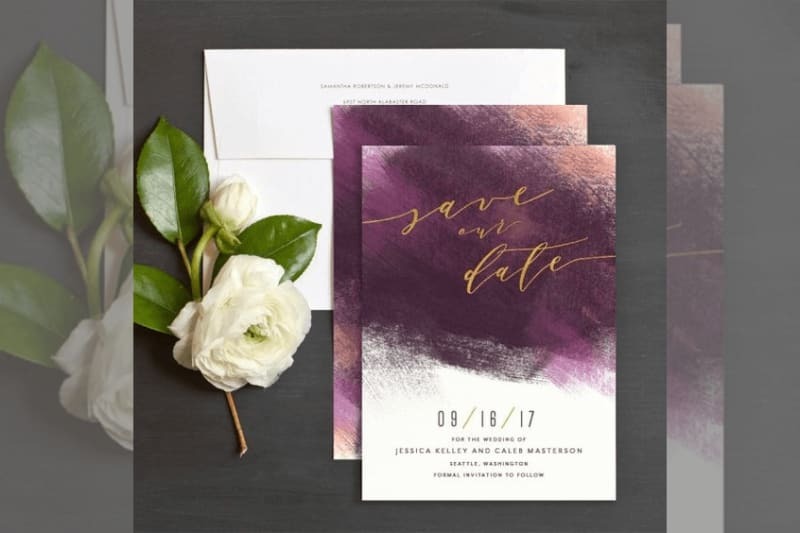 Looking for more wedding industry trends and couple insights? 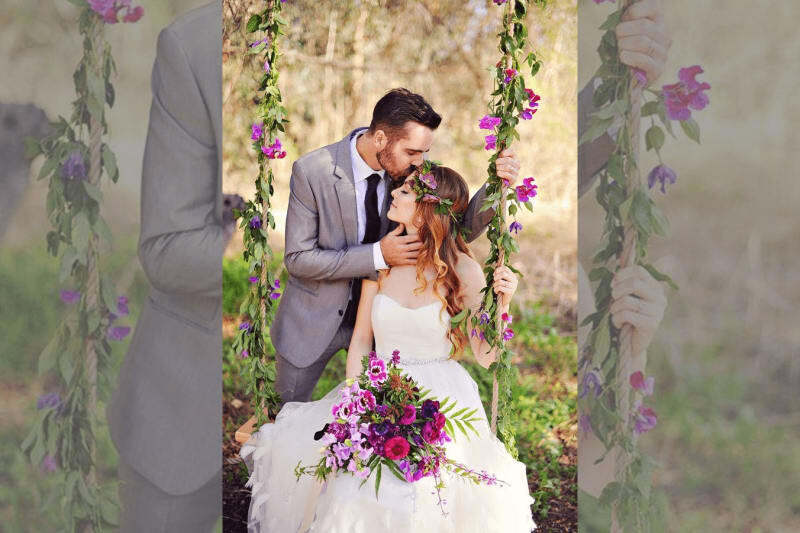 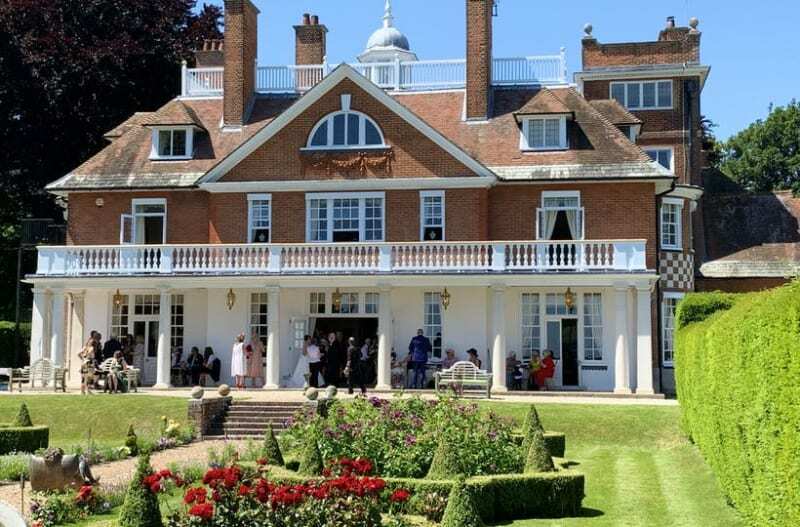 Head to the Bridebook Business Hub, the home of wedding industry knowledge.